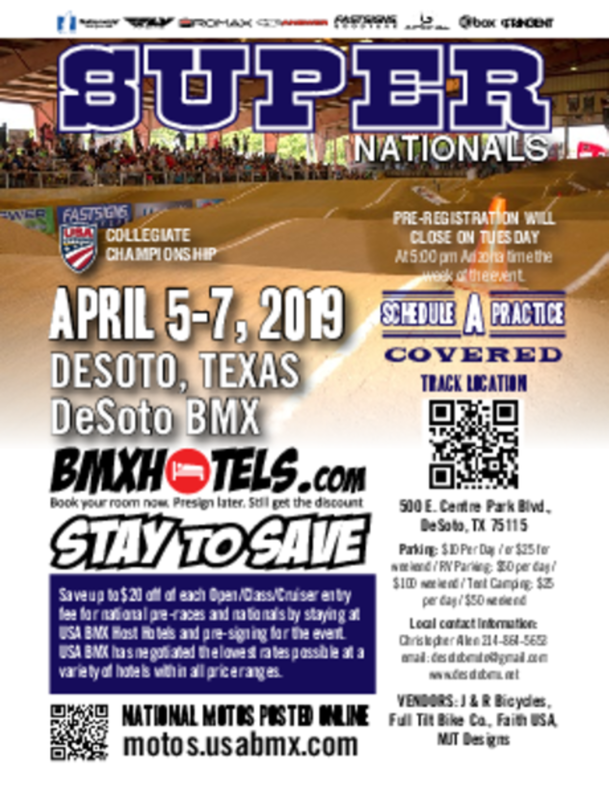 All Volunteers are on a first come-first serve basis and must be a member of USA BMX. Each volunteer must agree to work from the beginning of practice until after races are completed. All volunteers must check in with the office staff upon arrival to determine the needs for a practice and/or race night. Each Volunteer must follow the volunteer policy. If you are interested in becoming a volunteer talk to Casey Allen or email allen.casey@sbcglobal.net. We would like to thank everyone that volunteers and gives of their time to the track. We truly appreciate all of you and we couldn't run the track without each of you!! !